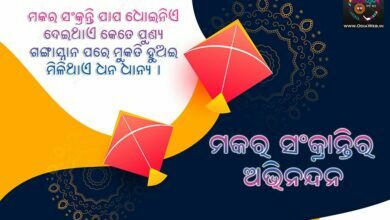 OdiaWeb.in gives you free new innovative, heart touching , beautiful and biggest collection of sms in Odia. 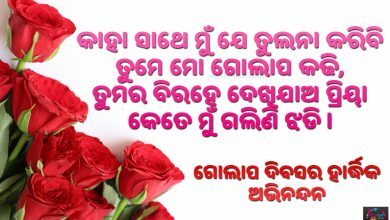 Now you can easily share your feelings by Odia Sms to your loved ones. 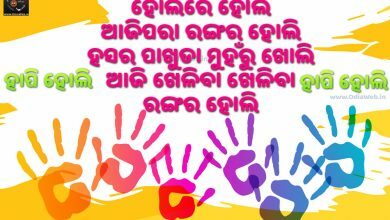 These sms are exclusively designed in OdiaWeb lab. 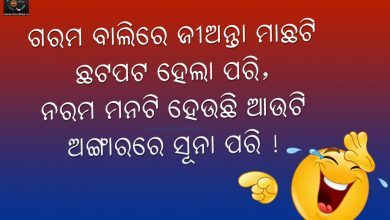 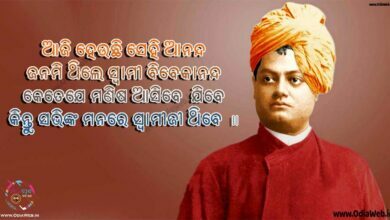 This huge collection of sms in odia contains love, inspirational, motivational quotes. 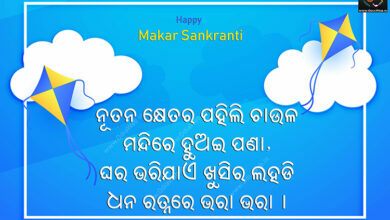 Just take a break for your routine life and send sms to your near and dear ones and have some fun all the times. 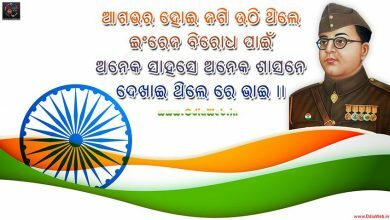 OdiaWeb.in provides you sms in odia language to share your feelings by sending heart touching Odia sms. 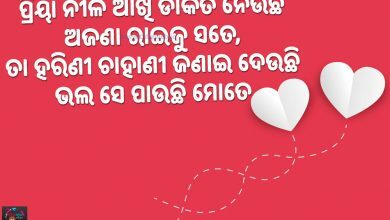 Odia Sms, New Odia Sms, Latest Odia Sms, Odia Sms 2019, Best Odia Sms, Funny Odia Sms, Romantic Odia Sms.